Lighting Design is the intangible expression of the architectural space, bringing beauty and distinguishing the space from its surroundings. It creates a three dimensional look of the objects, working with colors, patterns and textures. Bright Light Designs formulates lighting solutions through a creative process analyzing the architecture, the environment, landscape composition, and the technology. Bright Light Designs discuss all the aspects with the client, architects, and designers involved in the project. More specifically, our application of lighting design in the public facilities area includes: theaters, auditoriums, shopping centers, condominiums, restaurants, retail stores, convention centers, parks, monuments and landscaping. Our company under the direction of Lighting Designer Marcia Exelrud, IALD has been awarded by contracts that speak of our experience and competence. 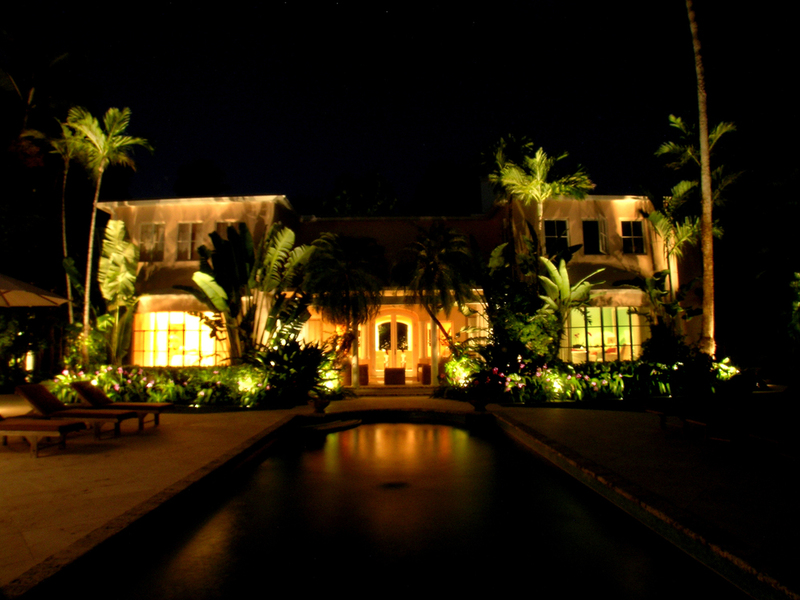 With over 25 years in the field, our professional references include: Mitsubishi motors, Honda motors, the Fortaleza International Airport, Government buildings in the northeast of Brazil, Artefacto showroom in Miami, Athletic Footwear stores, various restaurants and Landscape Lighting in South Florida. Many prominent companies, designers and architects have used our services and are satisfied clients. We provide from a simple consultation to a complete project in AutoCAD. We also supervise and administrate the installation with licensed electrical contractors. Bright Light Designs Is a Member of The International Association of Lighting Designers (IALD) and The United States Green Building Council (USGBC).